What can you expect from Peloton Martial Arts center? The Peloton Mission is to provide students with the truest form of self-defense and to offer a guide to the “Essence of Brazilian Jiu-Jitsu”. Our program will give your child a manual that will be instrumental in the development of self-control, respect, modesty, and discipline. Simple, we base our program on “legitimacy”. Our instructors learned BJJ because they truly believe in the art. They obtained their rank through practice, hard work and years of hard training. We don’t offer 3-year black belt guarantees. “Blackbelt” represents the perseverance required to develop excellence and mastery of the art. This standard of excellence is what we at Peloton strive to deliver. 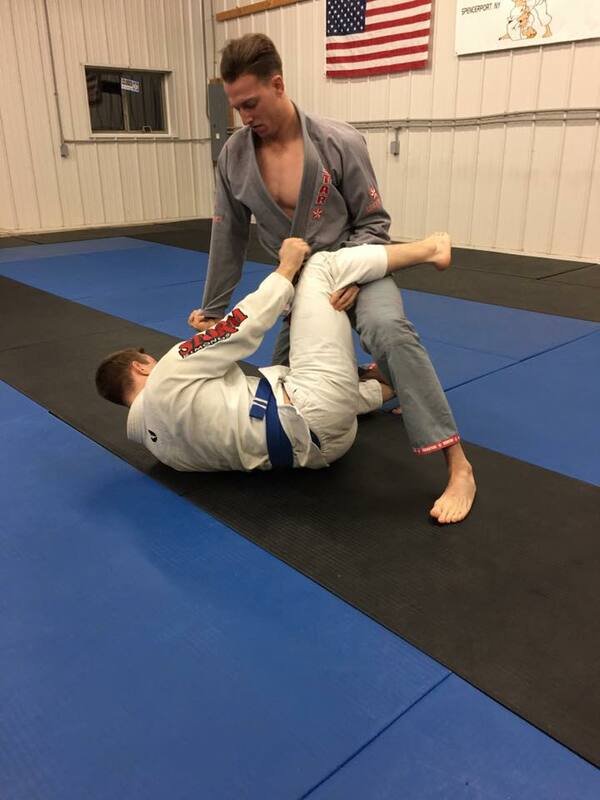 Why does Brazilian Jiu Jitsu take so long? The process is very complex. One must first learn the techniques. Then, the dedicated student learns the transitions and flow of this non-striking art and how to apply them in sequence. The martial artist trains his or her body so that BJJ is as instinctive as breathing. By becoming part of Peloton Martial Arts Center you become a part of our family. But more importantly, our commitment to offer the best training in a clean, comfortable and professional facility will create an environment contributive to your success.